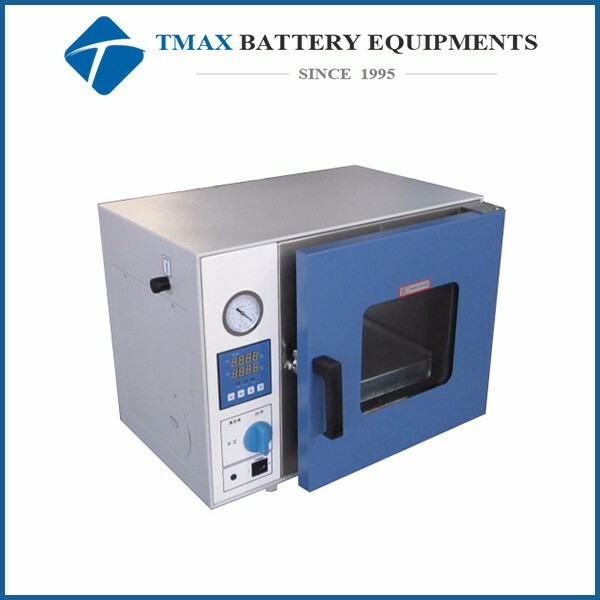 Laboratory 53L 200C Vacuum Oven (16x13x14 ) With Digital Temperature Controller & Inner Chamber For Sale,manufacturers,suppliers-Tmax Battery Equipments Limited. 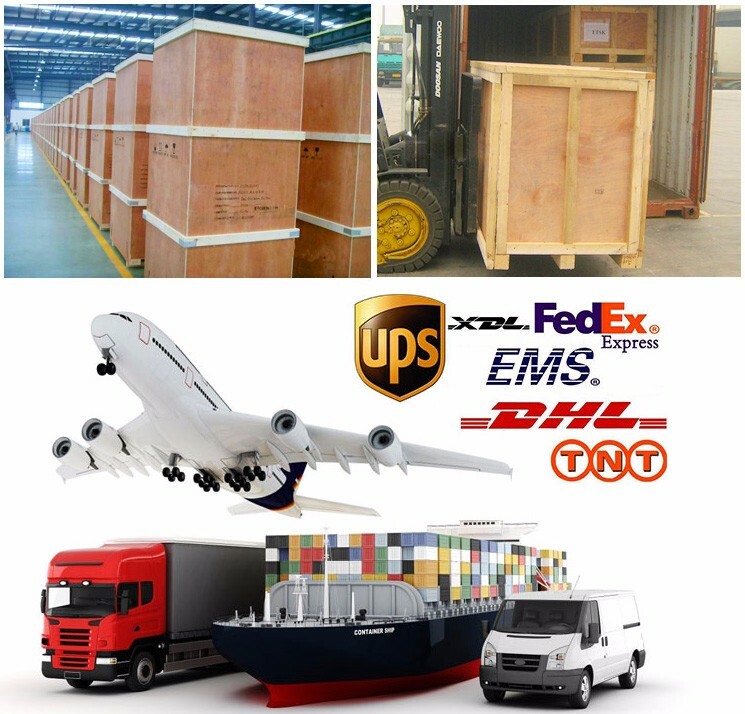 TMAX-DZF-6051 is a middle size vacuum oven with max working temperature 200°C and 53 Liter capacity. 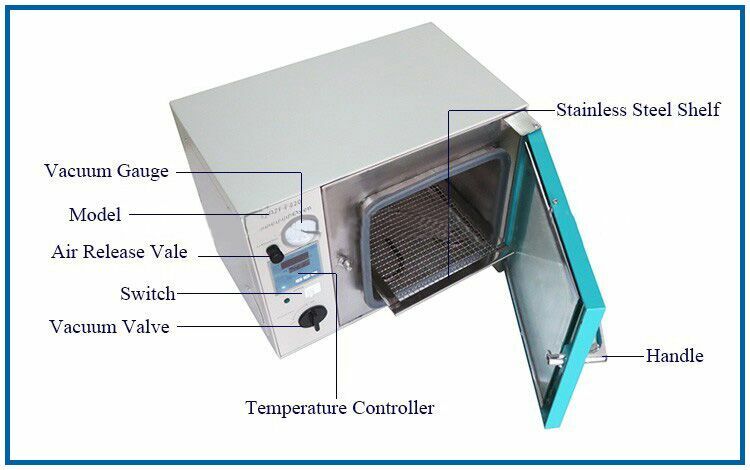 The oven adopts heat radiant wall system providing optimal uniformity and conserves chamber space for drying, curing, vacuum embedding, and plating applications.